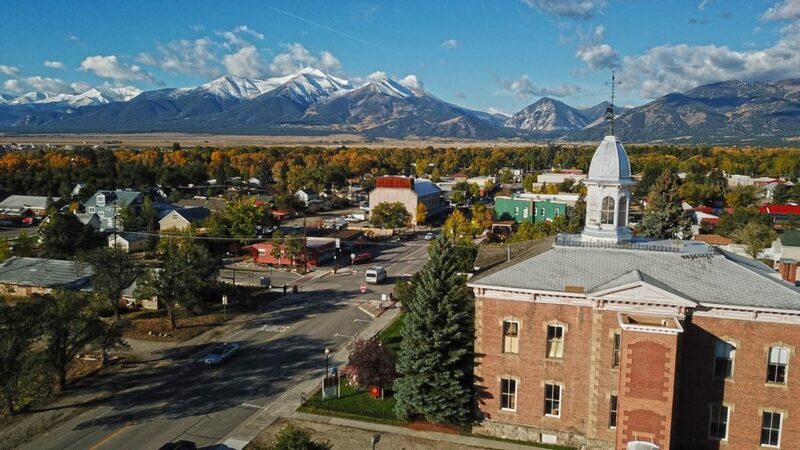 Contact Chaffee County Visitors Bureau to plan your next meeting/event! 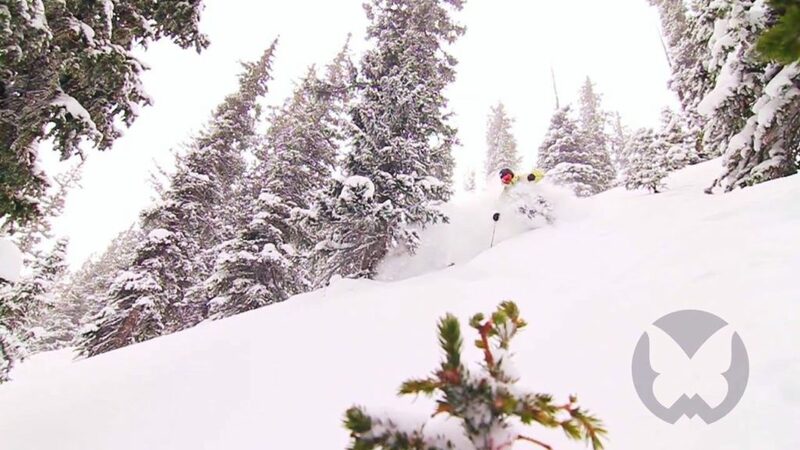 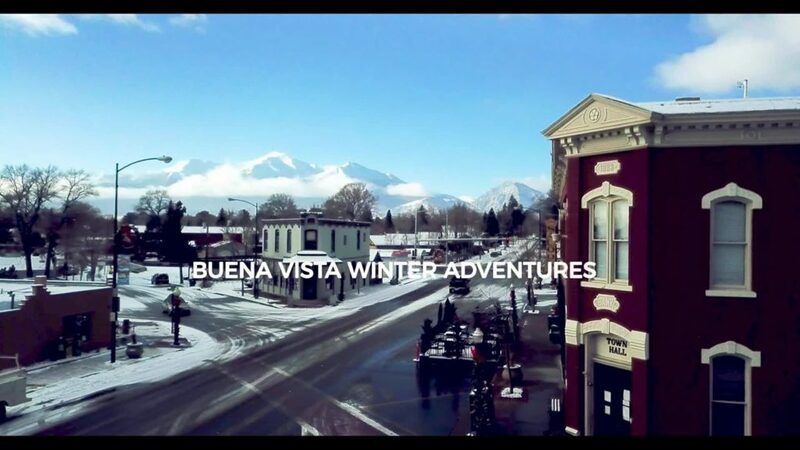 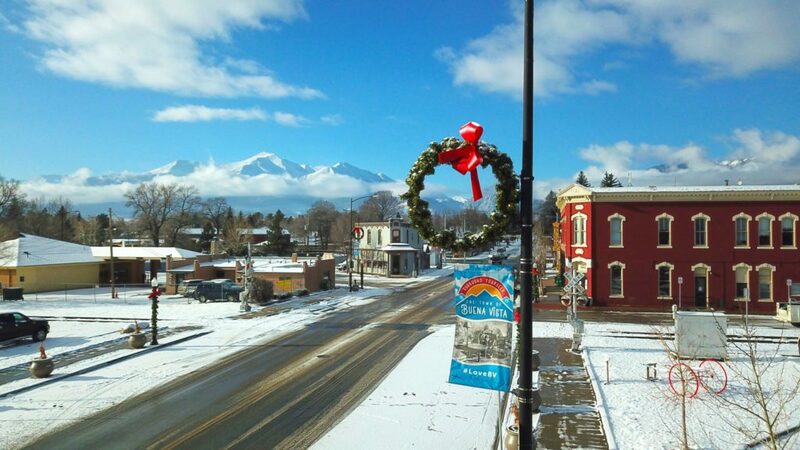 Offering accommodations in both Buena Vista and Salida. 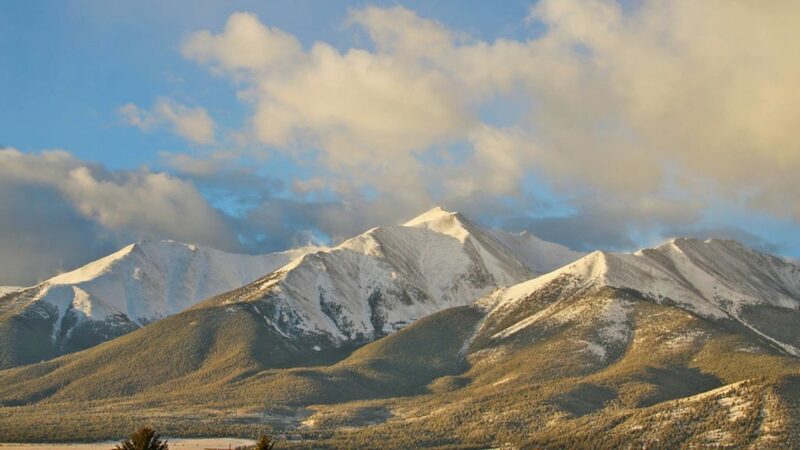 Say, “I Do” at the base of over one dozen fourteeners!